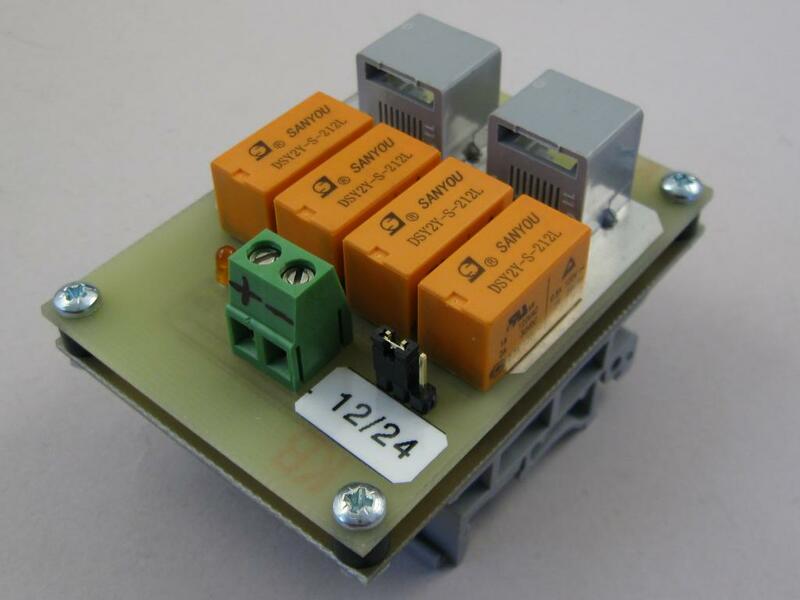 A small resistor network for alarm and control panel detector/sensor wiring. 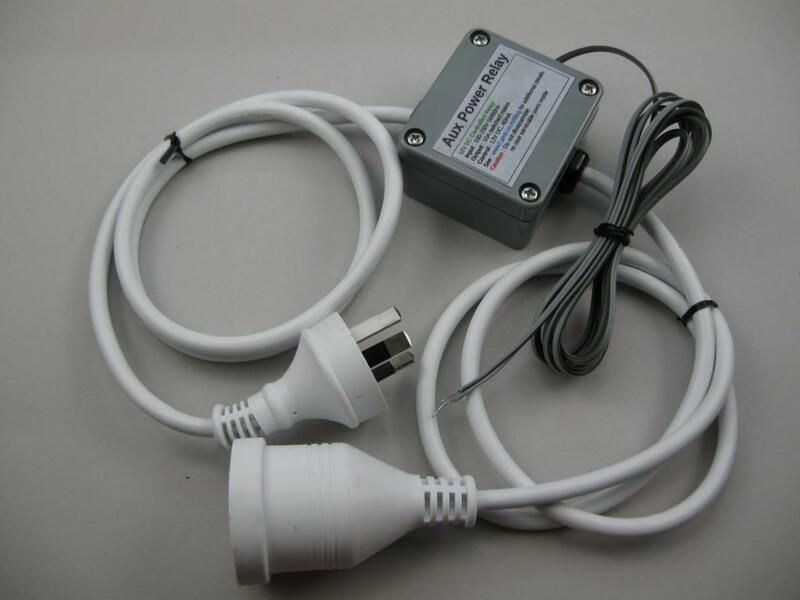 Simplifies installation and improves reliability. 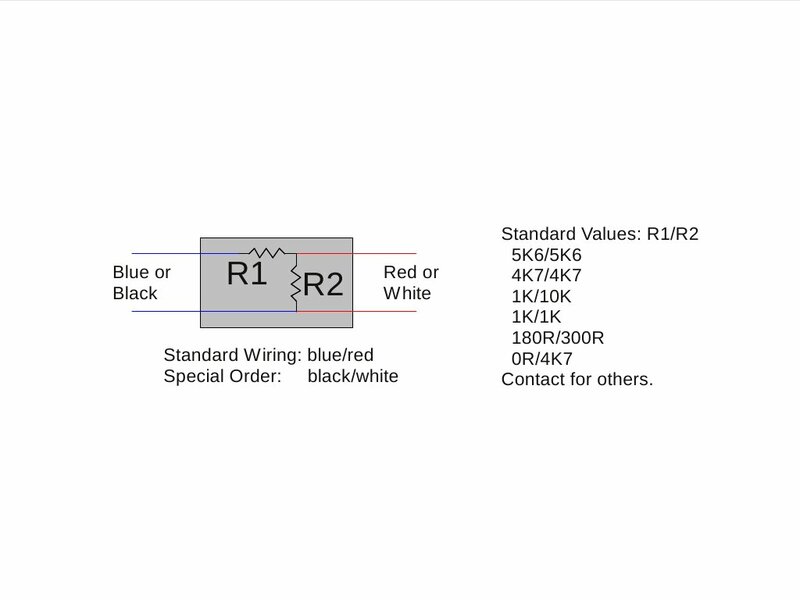 Standard wiring is Blue and Red. Black and White is available on special order. 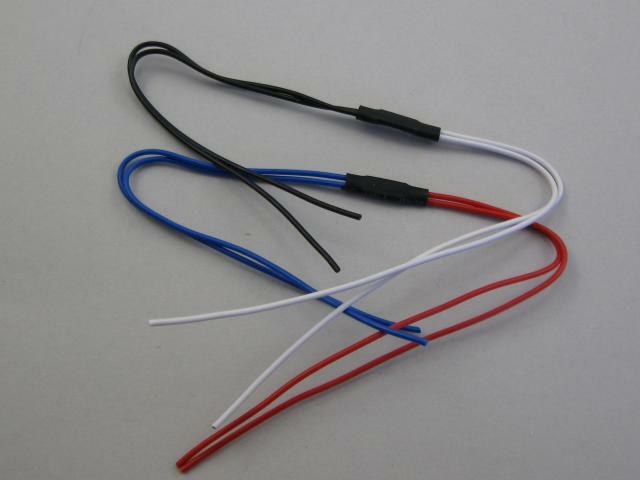 Wiring is 0.5mm stranded security type wire with about 160mm length on each colour. 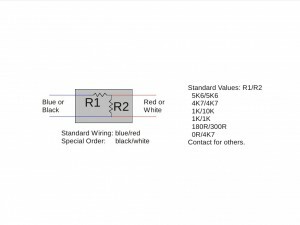 Assembly consists of SMD resistors on a small circuit board in hot-glue and heat-shrink tubing. Note: we usually have a few in stock of common values but assemble most to order due to the variations possible. Smaller numbers can be available in a few days. Larger quantities usually 1-2 weeks depending on workload. some panels are configurable, allowing different EOL values.